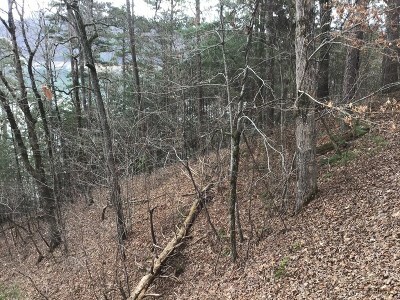 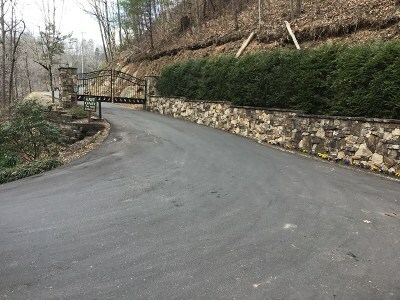 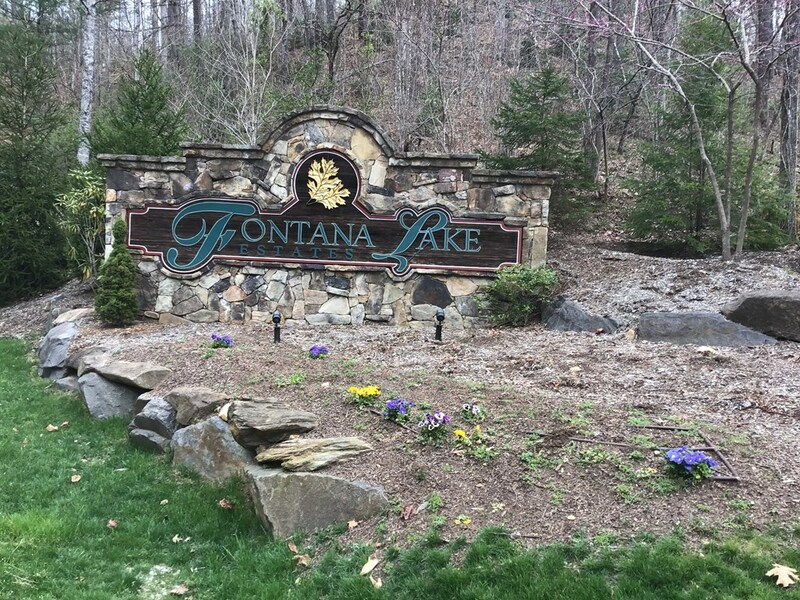 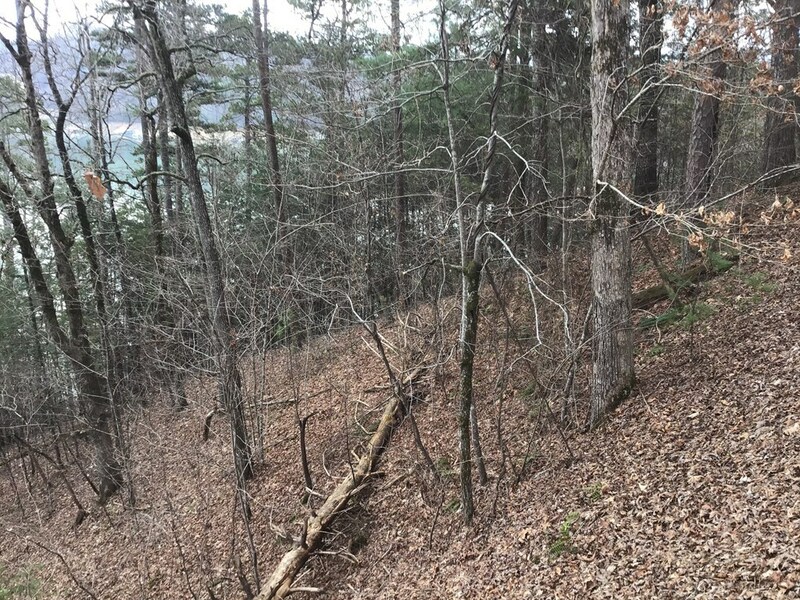 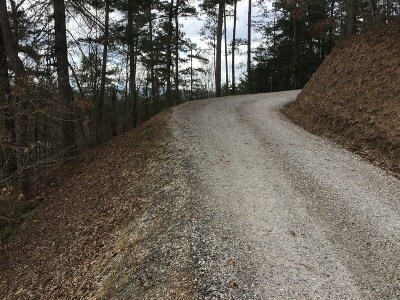 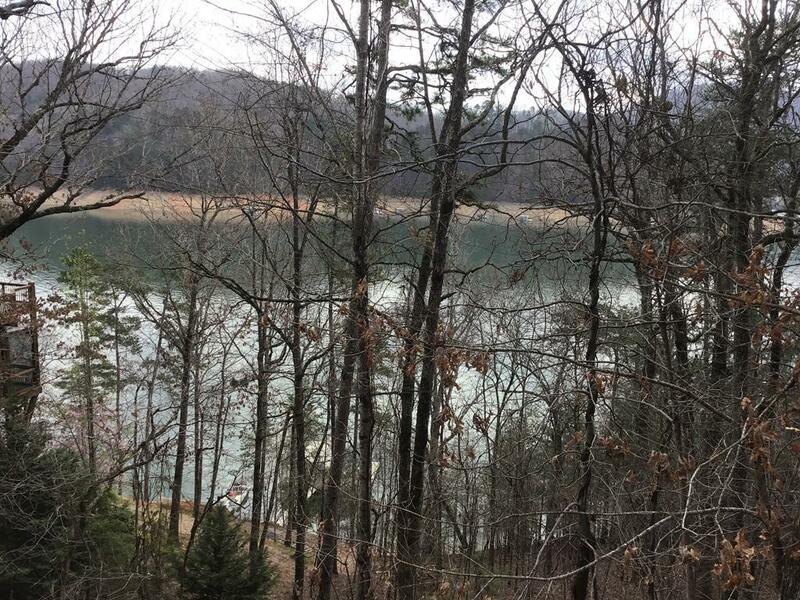 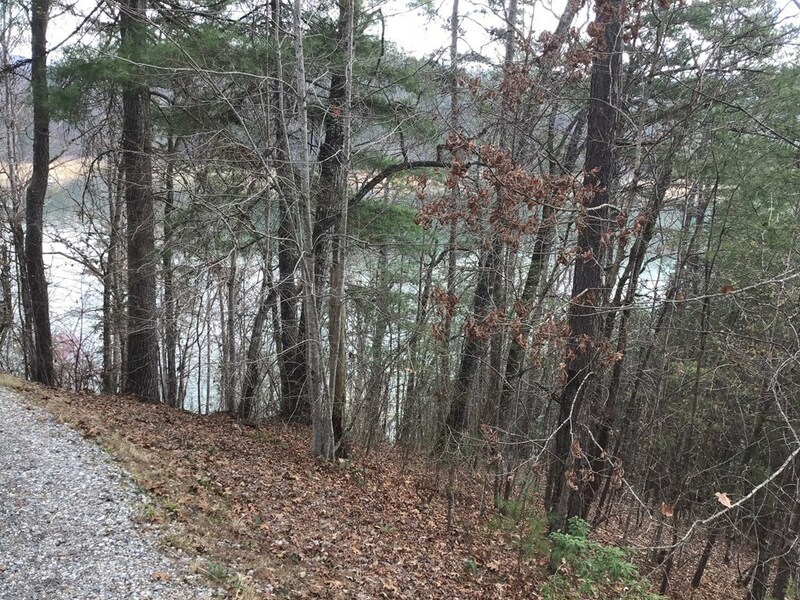 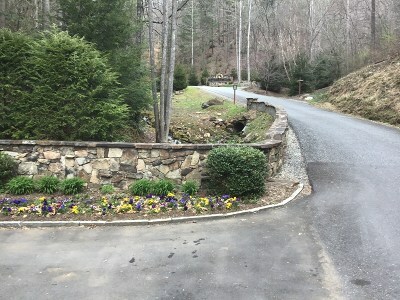 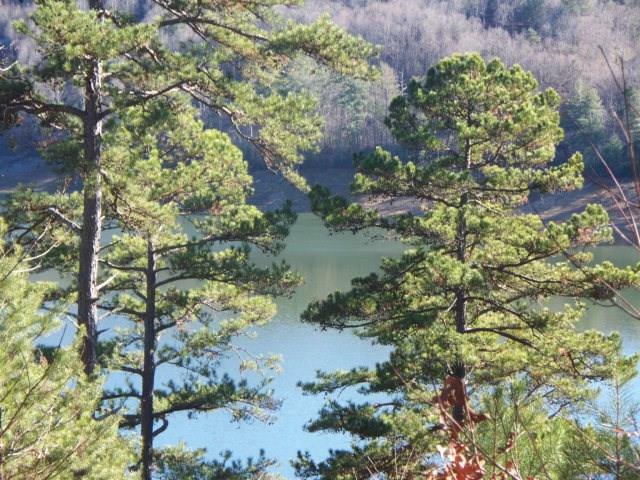 Incredible lake front lot located inside Fontana Lake Estates Subdivision. Has 180� views of the lake and mountains. 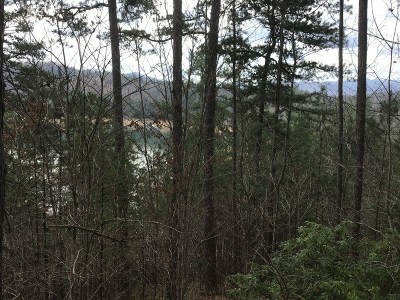 Close to the marina and picnic area with boat ramp.